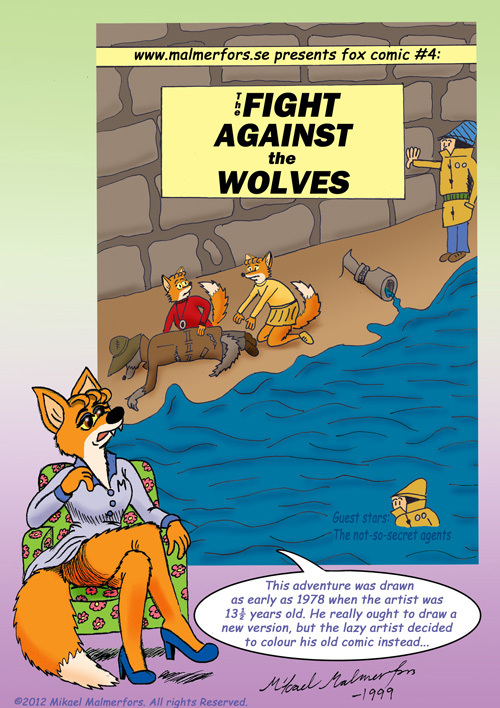 Chapter 4: "The Fight Against The Wolves"
The wolves decide to invade Räviania but fail to count with our heroes! There are many other foxy adventures to choose among in the Archive! Copyright © 2011 Mikael Malmerfors — All rights reserved.